An investigation is being launched into the barriers to becoming a lighting designer faced by people from black, Asian and minority ethnic backgrounds. 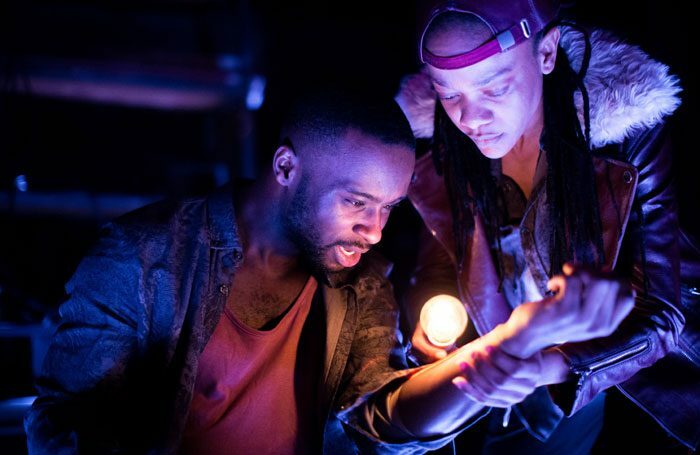 African and Caribbean theatre company Tangle will be carrying out the research in partnership with the Association of Lighting Designers and Swindon-based company Prime Theatre. Following the research – and subject to funding – Tangle plans to launch a development scheme within the company for an emerging lighting designer to gain the skills they need to progress their career. Through the scheme an emerging designer would be offered a fully paid role to work on a Tangle production, during which they would receive training in practical lighting. 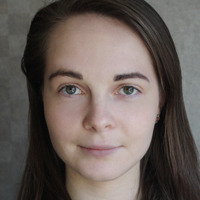 The investigative research project will begin in November, with a report published in spring 2019 detailing the findings. It will involve interviews with individuals and organisations from across the industry. This study is one of four research projects to be carried out by Tangle over the next four years, with plans for the next project to focus on the barriers faced by sound designers. It follows on from a Tangle’s 2013 project to identify obstacles to presenting African and Caribbean theatre work, particularly in rural areas. Tangle artistic director and chief executive Anna Coombs told The Stage: “The thing that has powered this idea is that the number of lighting designers from African and Caribbean heritage working in England is very small. The number of lighting designers who have a strong understanding of practical lighting design, which Tangle uses, is even smaller. The investigation is financed by Tangle’s national portfolio organisation funding from Arts Council England.